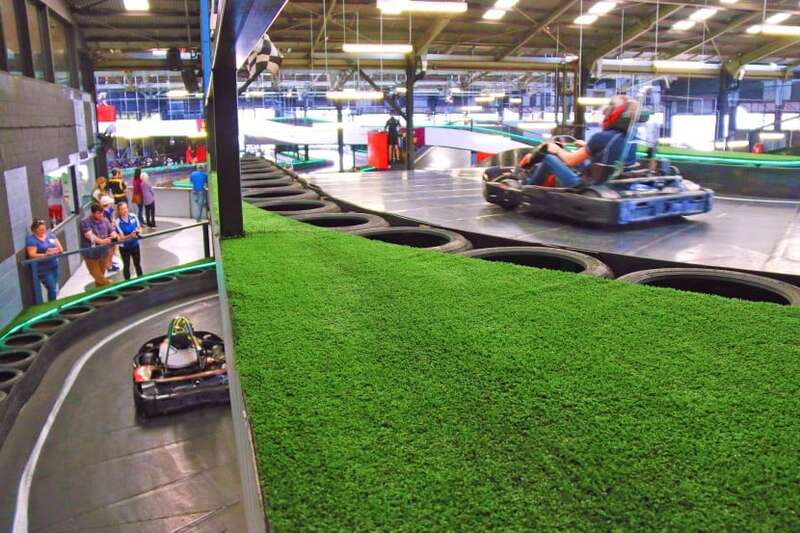 Weekend Notes recently dropped by the new-look Slideways Go Karting Brisbane Eagle Farm for a slide. Click here to read their full review! If you haven’t visited recently, the whole facility has had a massive overhaul, and now features a pair of second level structures. Slideways Discount for Brisbane Truck Show Exhibitors!